When choosing flowers for your wedding, select the ones that complement the theme and how your wedding should look like. Each flower portrays a different meaning. Keep in mind that some flowers are always available throughout the season, while others aren’t. You can find both expensive and relatively cheap flowers depending on the place of buying. Flowers are used to expressing someone’s creativity and style, therefore, enhancing wedding colorful. Consider the tips below before making your floral selection. Making a budget is the first and most crucial step when choosing wedding flowers. Your budget determines the types of flowers that you can use in your floral décor, bouquets and wedding decorations. So sit with your fiancé during the event organization and decide what you want to spend comfortably. Most lovers spend about eight percent of their entire wedding budget. This number, however, may vary depending on the flowers ordered and the arrangements needed. A larger budget allows for more sophisticated designs and more expensive flowers. Including greenery is an excellent and inexpensive option for couples with a limited budget. Look for a wedding florist. You will need to choose flowers that correctly fit your budget, season and color scheme and the right florist will assist you in all this and more. It’s crucial to look for a wedding florist who clearly understands what both you and your wedding expects or wants. When searching for potential florists, explore their previous jobs as you read reviews to know more about their specialties and style. Knowing some primary blooms will help do some necessary research before getting a wedding florist assistance. You should familiarize yourself with some favorite wedding flowers like hydrangeas, roses, lilies, ranunculuses, and peonies during your floral inspiration time. Knowing some flower lingo will easy everything when talking to the florist, and you will not feel entirely out of topic when sharing ideas during the event organization. Think about the flowers of your wedding in terms of color to help you narrow down the choices: there are a lot of colors to choose from. Their color doesn’t have to match the rest décor, but they should complement your scheme of color. Some great flowers to consider are roses, dahlias, tulips, and mums. 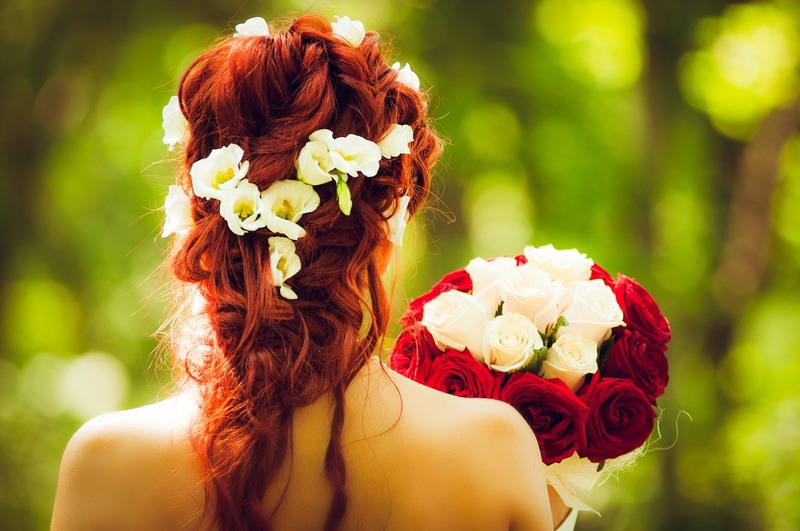 Know about the flowers types mostly seen during the time of the year you getting married. E.g. peonies and tulips are found in the spring while mums and dahlias in the fall. Generally, the flowers you choose should reflect or match the overall wedding style. For example, your wedding flowers should be more traditional if having a formal wedding (black-tie). Make a great choice to facilitate a fruitful and enjoyable marriage.